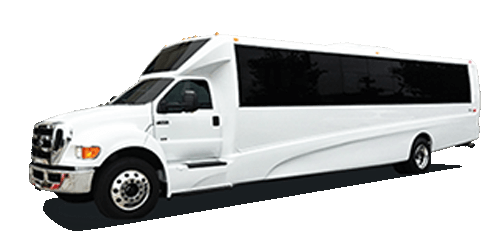 Party in style with the Exquisite Party Bus and Limo Bus Rentals throughout New York City and New Jersey. 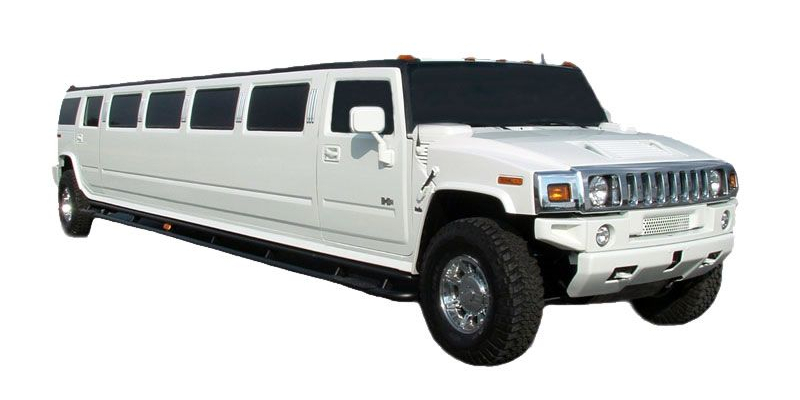 Perfect for Proms, Bachelor Parties, Wedding Transport and Nights Out on the Town. 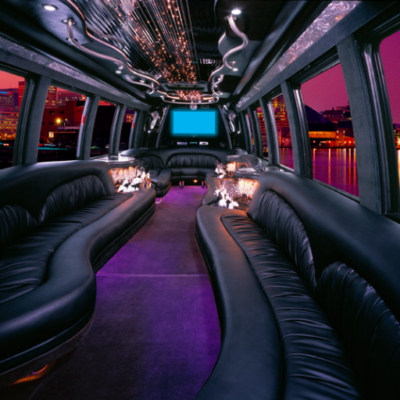 Party Buses are perfect for late night parties. Our licensed and certified drivers will take you anywhere you want to go, as well as make any pickups and drop-offs you need within your time frame. Get your friends and family and have a great time all night! 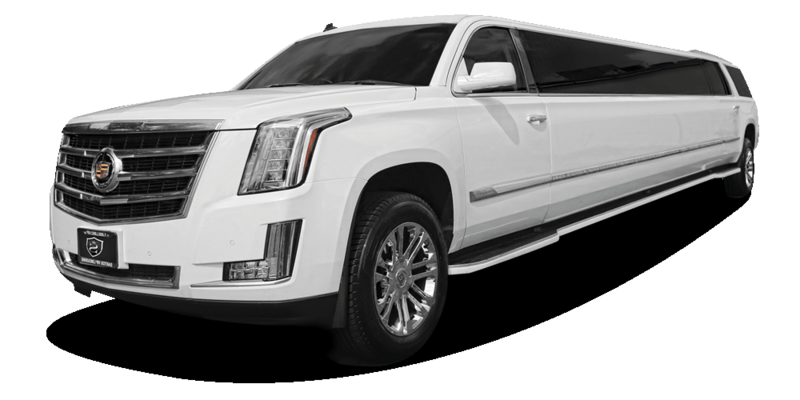 Weddings can be crowded afairs, and all those guests, bridesmaids and groomsmen like to ride in comfort and style. 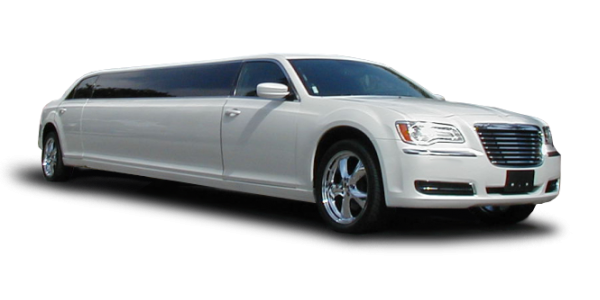 Standard limos, even the stretch limos and SUVs, can be too crowded for large groups and long trips. Party Buses are a much better option! Lots of room, refreshments, music and entertainment, you can’t go wrong! Sweet Sixteens and Quincinearas are beautiful and important events for your entire family, but they can be crowded! 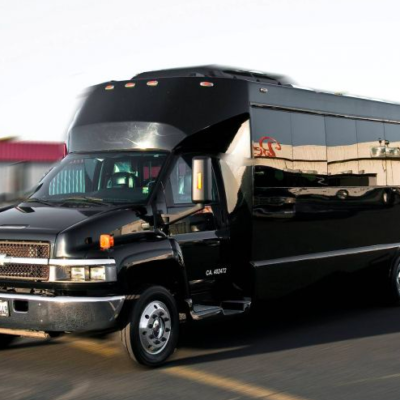 Our spacious and luxurious buses are the best fit for these events, where you can enjoy music, entertainment, and tons of fun for the whole family! Proms are important events for young adults, and its important to go out in style. 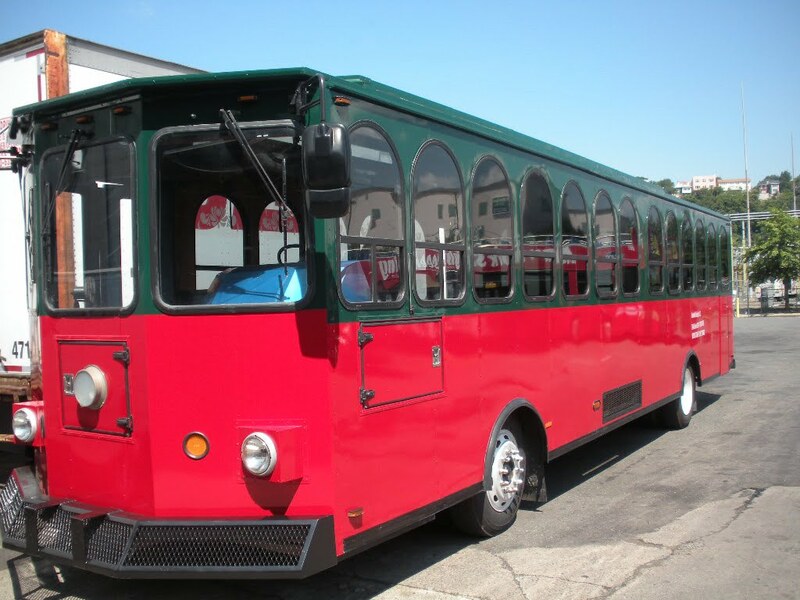 For loads of fun that is safe and secure for Junior or Senior Proms, our buses are the way to go. Buses come equipped with music, lights, video and refreshments! We do Airport Pickups at all the Major NYC area airports (LGA, EWR and JFK). Why wait for an Uber or a Taxi-Cab when you can be picked up in style!